How many times have you entered a lift, only to have your sinuses shrieking in protest thanks to someone’s overpowering, intense perfume filling the tiny space? Or when you’re forced to hold your breath every time your office neighbour hurriedly douses themselves in their go-to scent before they dash off after work? So much has been written about how to dress correctly in formal events or how to behave at the gym that it’s often easy to forget about the certain etiquette attached to wearing fragrance. 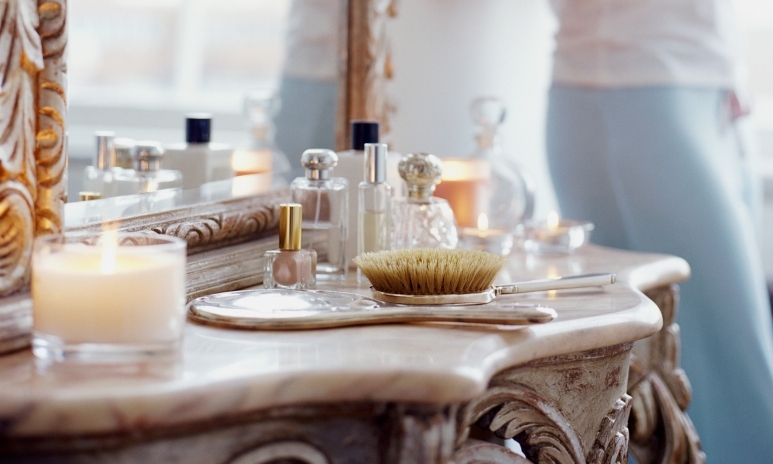 For many, scent is perceived as a vital pillar of their identity, but it’s crucial to be mindful of the dos and don’ts when applying our favourite fragrance. We consulted perfume experts Debbie Wild, Jo Malone London’s Global Lifestyle Director, Sylvie Ganter, Creator and Founder of Atelier Cologne, and Jérôme Epinette, Byredo perfumer, to share tips for avoiding those frowned-upon fragrance faux pas and to ensure your perfume remains as a way to enhance your image instead of destructing it. Similar to the way we update our closet as we transition from winter to summer, we need to adjust our fragrance wardrobe according to different seasons. “During summer in Hong Kong, we all yearn for scents that fake a just-stepped-out-of-the-shower freshness amidst the high temperature and suffocating humidity,” says Wild. “This gives us a perfect excuse to splurge on something lighter, airier or juicier, such as Jo Malone’s Wood Sage and Sea Salt that transports you to the breezy British coasts” In contrast, cold climate calls for richer scents with woody and oriental notes, says Epinette. “Nobody wears the same dress or the same makeup every day,” underlines Ganter. 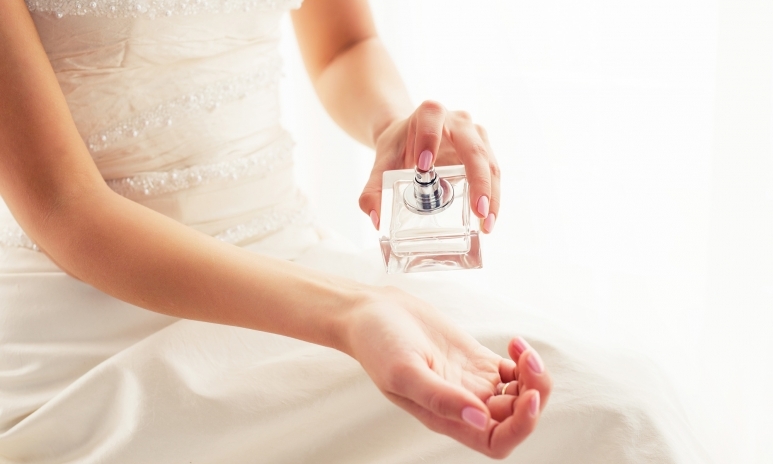 “You dress yourself according to your mood and depends on the occasions, and this rule applies to fragrances too.” Kickstart your day with something energetic, such as a bright and zesty fragrance, and when attending formal events, pick woody or oriental scents such as Byredo’s Super Cedar eau de Parfum that last longer and linger in the air, says Epinette. When scents interact with heat, the friction between your skin damages the perfume molecules and changes its original scent. If you want the fragrance to settle down on your skin naturally, spray the perfume into the air and walk through it (yes – it makes you look glamorous and smell good). As a rule of thumb, the perfume you wear should enhance your image, not distract or suffocate people. “When in workplace settings, you won’t want your scent to enter the room before you do, so forgo intense fragrances and opt for refreshing scents such as Jo Malone’s latest Basil & Neroli Cologne, which is a playful and refreshing aroma that offers a blend of flirty floral scent and a delicious dose of basil,” underlines Wild. 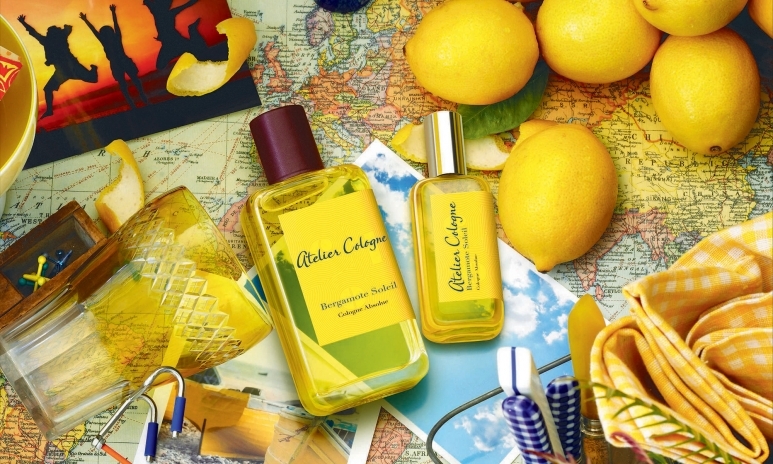 Ganter, on the other hand, recommends pleasant citrusy scents with the likes of Atelier Cologne’s Orange Sanguine or Bergamote Soleil. It is also important to be considerate of other people – and their allergies, so refrain from reapplying perfume at your desk before dashing off to lunch meetings. To maximize the power of your fragrance, apply perfume on body parts that emanate more heat than anywhere else, such as your collar bone and décolletage, underlines Ganter. Aside from spritzing perfume on your wrists, you can also give the backs of your hands a gentle dab with the fragrance, to get your perfume noticed in transit. In addition, applying the area behind the knees is perfect for summer. Seasoned beauty devotees can also invest in scented hair mists, as the strands of your hair will carry the scent of perfume for a long-lasting effect. 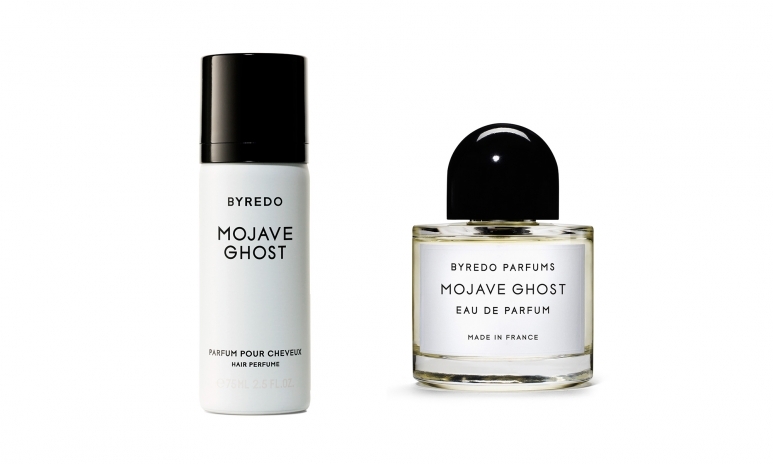 For a sensual and woody scent with a light and graceful character, consider trying Byredo’s Mojave Ghost scent hair perfume. Since the alcohol content present in perfume can dry out your hair, instead of spritzing directly to your strands, mist onto a brush and delicately pull through. “Fragrance evaporates faster from dry skin than from a well-moisturised skin as it has something to hold onto,” points out Ganter. Try using an unscented moisturiser or jojoba oil to hydrate your skin before you spritz – it is similar to your skin’s natural oils and won’t alter your scent’s profile. 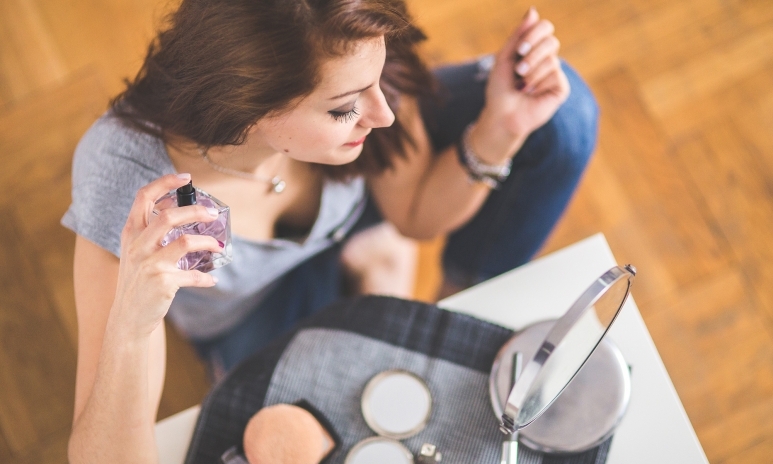 In order to help making your fragrance last longer in this humid climate, try layering scented products such as soap and body lotion, from your chosen perfume line. “If you apply the lotion and perfume of the same scent together, this will result as a much more long-lasting effect with diffused layers,” advises Wild. There has long been disputes as to whether or not we should spray fragrance on our apparel, with some argue that the ingredients in the perfume may cause spotting or bleaching on certain fabrics. But actually as long as the piece of attire isn’t made of genuine silk fabric and that your scent doesn’t feature a vibrant shade – applying perfume on our staple is in fact an ideal way for creating a diffused scent and long-lasting results. If you will be exposed to the sun, it is recommended to spray perfume on your clothes instead of your skin, as the psoralens in perfume (especially in citrus perfumes) can permanently stain your skin when they react with the sun. Thanks to Jo Malone’s “fragrance-combining” philosophy, everyone can tailor their own bespoke scent with various layers. For example, the combination of Jo Malone’s Lime Basil & Mandarin Cologne and Red Roses Cologne creates an invigorating aroma with a hint of romance, while the combination of Blue Agava & Cacao Cologne and Peony & Blush Suede Cologne offers an exotic scent with a floral touch.